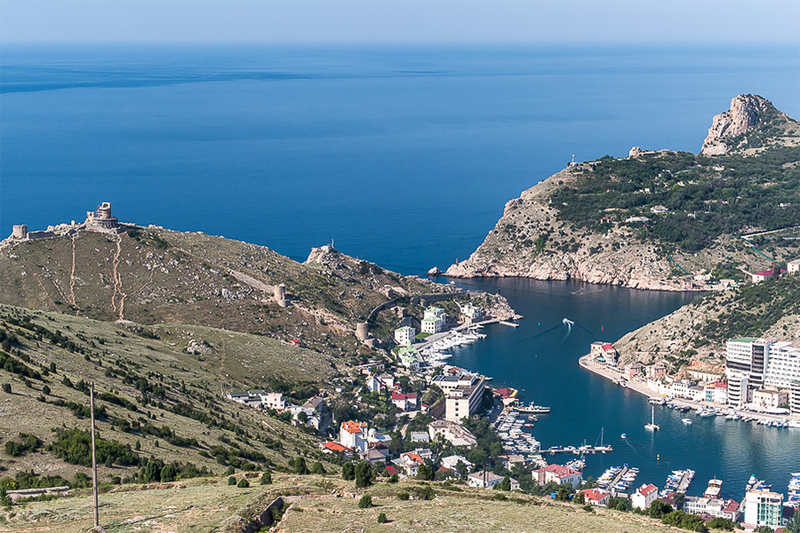 Форум туризма и активного отдыха Miracle World Net > English > Crimea. Rest of Сrimea. 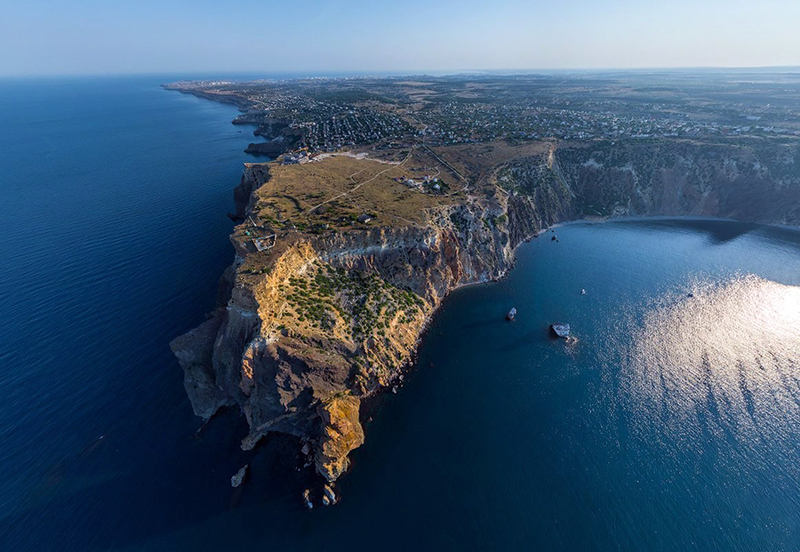 Crimea and vacation in the Crimea. Yesterday, Today, Tomorrow! 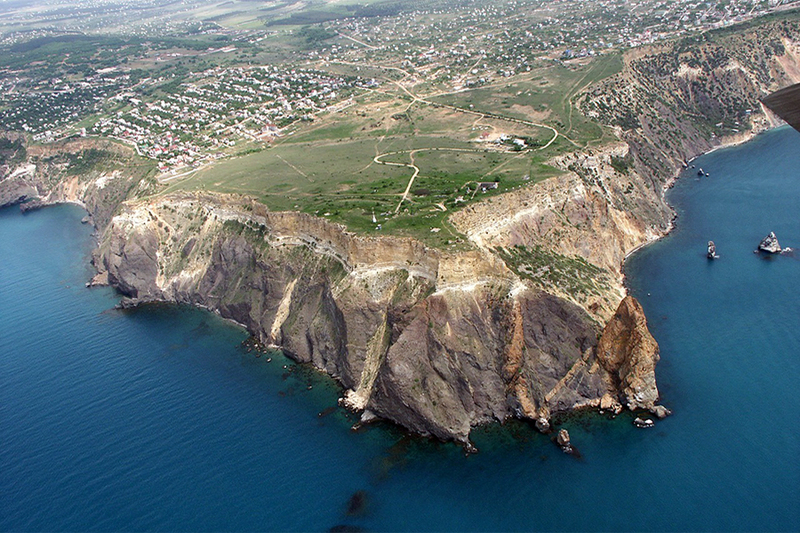 We know that Crimea not so popular between Europeans and other international community. 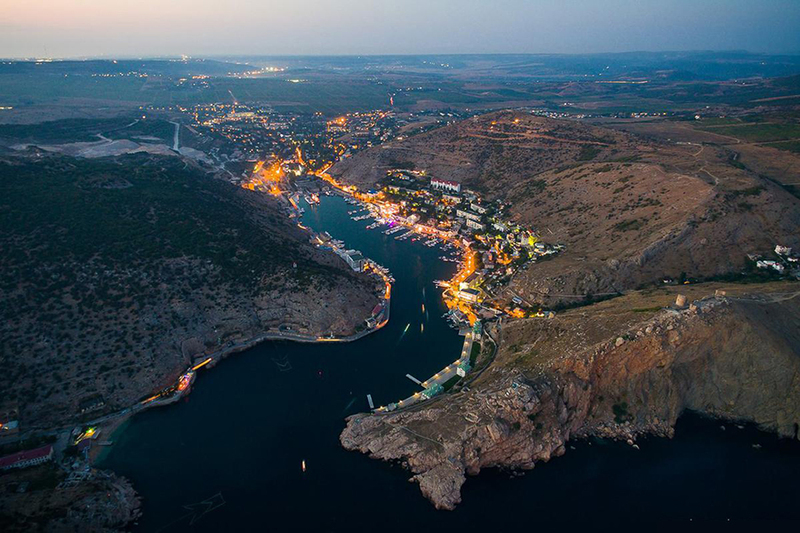 But nevertheless we are ready to help you orientate yourself in case you’ll want to visit Ukraine and Crimea. There are a little bit difficult to find here English speaking people who can give services without incredible extra charges. But actually it is possible and we can help you by advice in case you’ll have a wish. Just ask your questions through this forum.